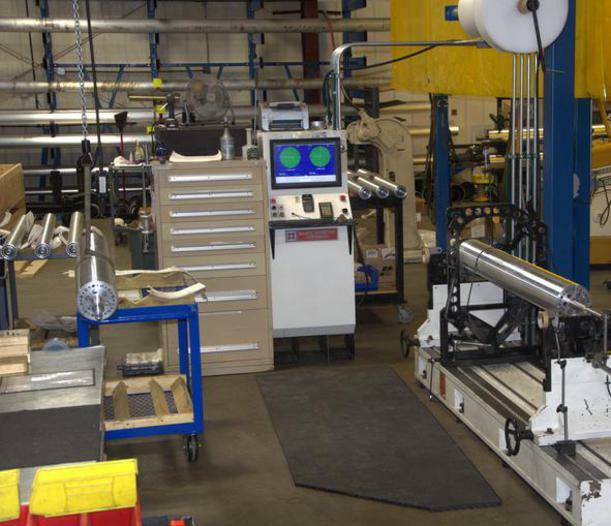 MSM Machine Works offers custom roll balancing. 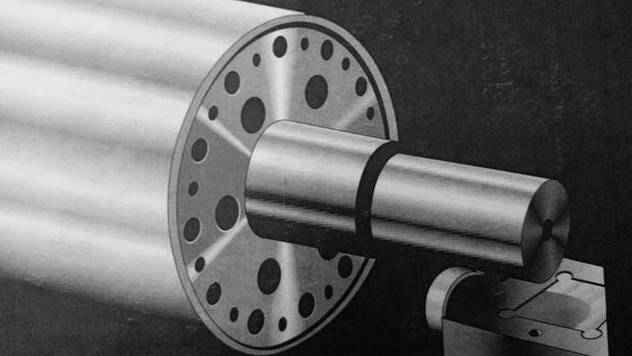 All precision machined rolls are custom balanced to a G6.3 specification at 1000rpm, unless otherwise specified. Our 2-Plane dynamic balancing machine incorporates state of the art controls and software allowing us to provide accurate roll balancing. We have a unique method of balancing which allows us to quickly balance a part and reduce balancing costs considerably. Whether you need a roll custom balanced or re-balanced, MSM is here to help.